Appearance -> Fonts and colors -> Fonts. 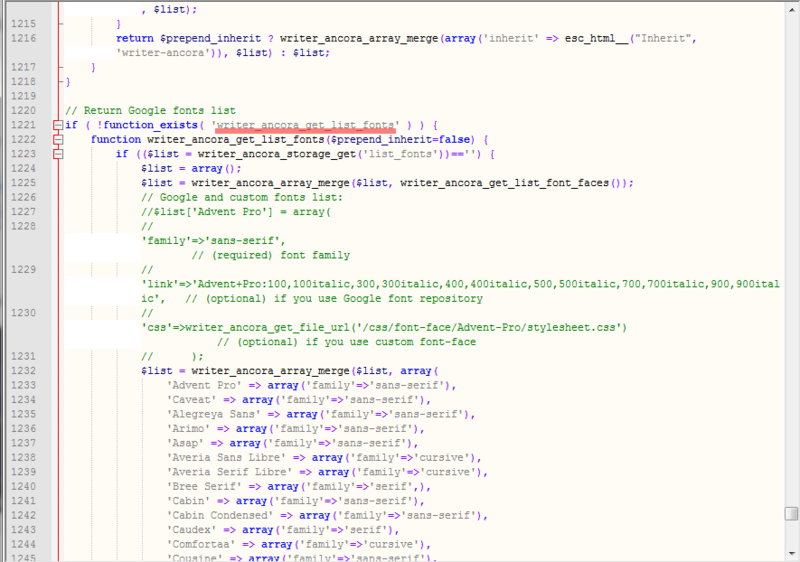 Open the core.lists.php file in the /fw/core/ directory, and find the get_list_fonts() function. You'll see an array of Google fonts. 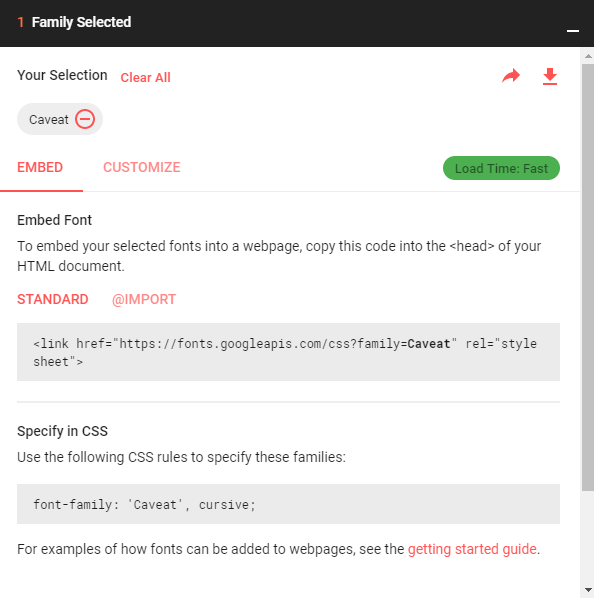 In order to enter the correct values, go to Google Fonts, select the font you're going to use, and check its CSS rules. 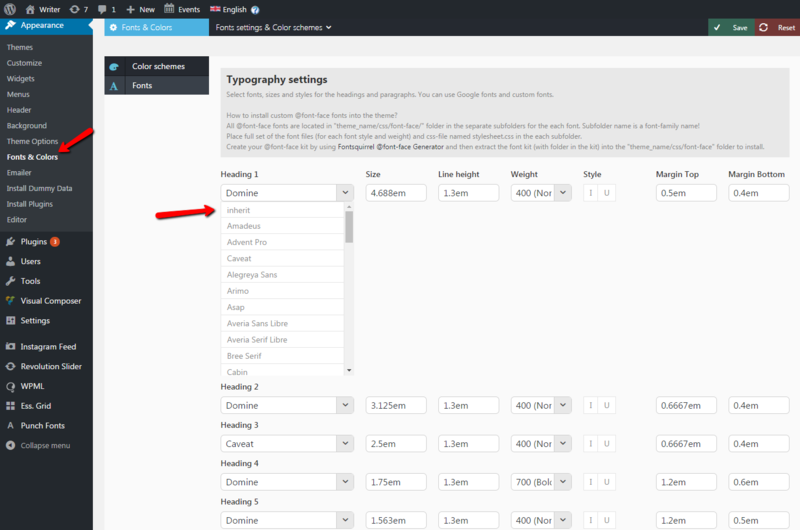 Now your new font is available in the font settings for all typography elements. The only thing left now is to register your font name in functions.php.